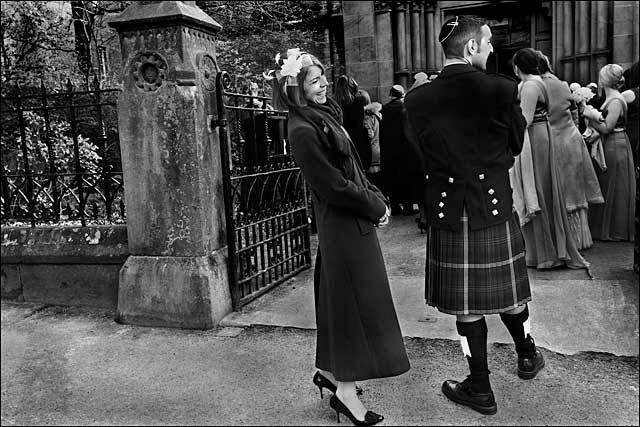 Documentary photographer Judah Passow spent 2013 photographing Scotland’s Jewish community, travelling across the country – from the Shetlands to the Borders – producing a portrait which captures the complexity and diversity of the Scottish narrative of Jewish life at the beginning of the 21st century. This project explores one of the contemporary Jewish community’s defining characteristics - the ability to simultaneously acknowledge its heritage, live in the creative present, and build for the future. The photographs serve as a visual conversation, looking at what it is that drives and defines the community what it does that gives meaning as Jews living in Scotland in the new century.